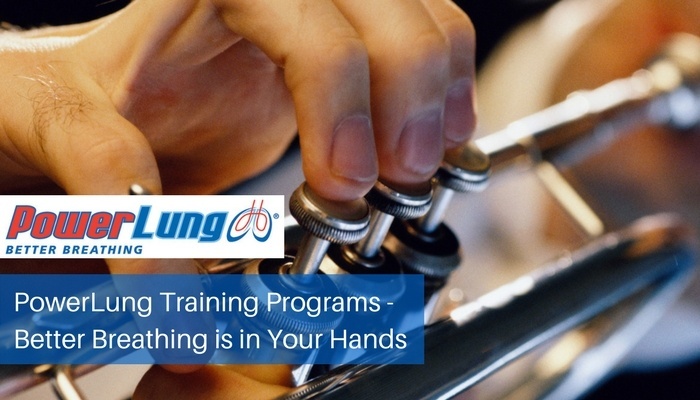 If you are looking to improve the strength and ability of your respiratory system, be it for general health, professional sport, public speaking or musical performance you will likely need targeted respiratory training to allow yourself to get to the next level. 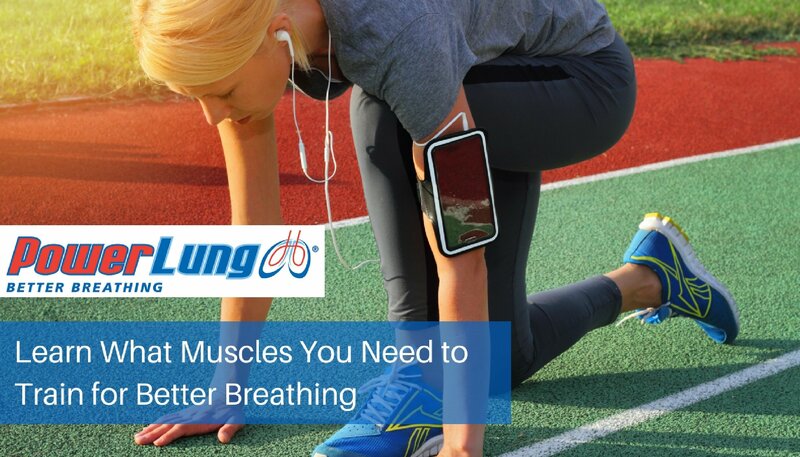 PowerLung offers an incredibly effective device to assist you with this training. 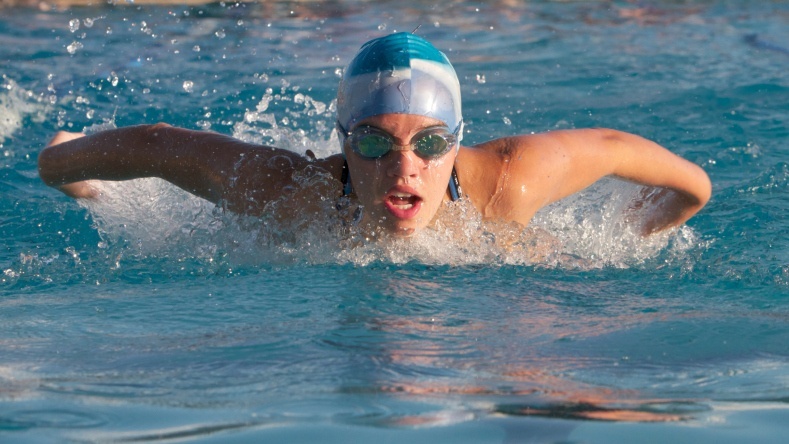 As fall athletic competitions heat up, most coaches have laid out the season’s training program to include a taper period, especially in endurance sports. Even taper before a 5K running race is recommended. 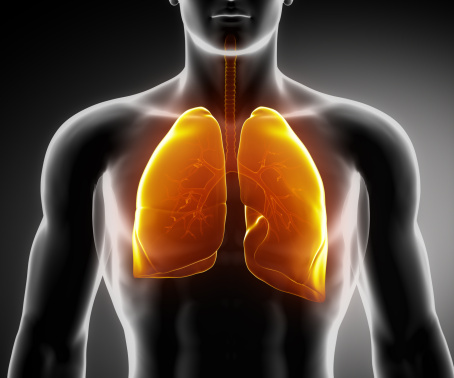 The pre-tapering training and training during the period may vary by athlete and sport. Length of taper may vary from a period of a week or more.